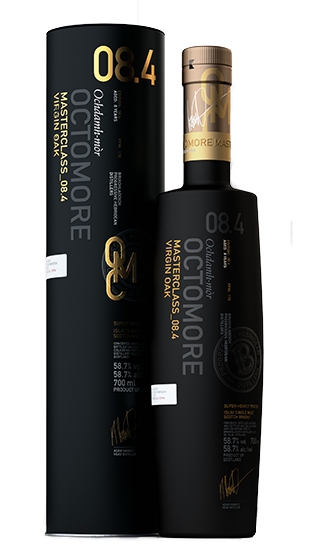 Tasting Note: The power of Octomore and virgin oak combine again to show another of the endless possibilities we can create when our focus is on the fundamental elements of whisky making. 20% first fill full term virgin oak casks.Medium toast. 80% first fill American casks ACED in second fill virgin oak from Tonnellerie Radoux cooperage in France.